ABOUT - Les équipements Procepack Inc.
Procepack and PackAutomation: two large divisions, two fields, two expertise. With Procepack, our main company, we are considered a leader in second-hand packaging equipment for the food, cosmetics, chemical and pharmaceutical industries. 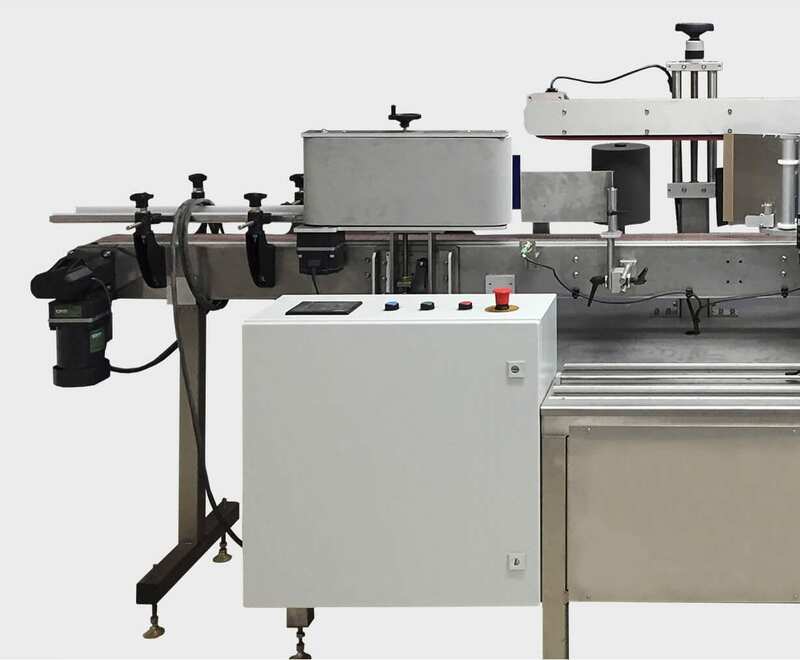 With PackAutomation, on the other hand, we manufacture new packaging machines, such as labelers, fillers and more. Our strength resides in our capacity to complete big projects at a low price thanks to our expertise combined with the integration of our two divisions. We can also buy your idle equipment in exchange for a credit on a project or other machines. We hold over 300 second-hand machines of all types in stock, most of which were designed for a specific application. With our tool design expertise, we can fit your machine to your needs. Having over 500 successful projects under our belt, we can proudly say mission accomplished. Our multidisciplinary team is able to modify most packaging equipment according to your needs. 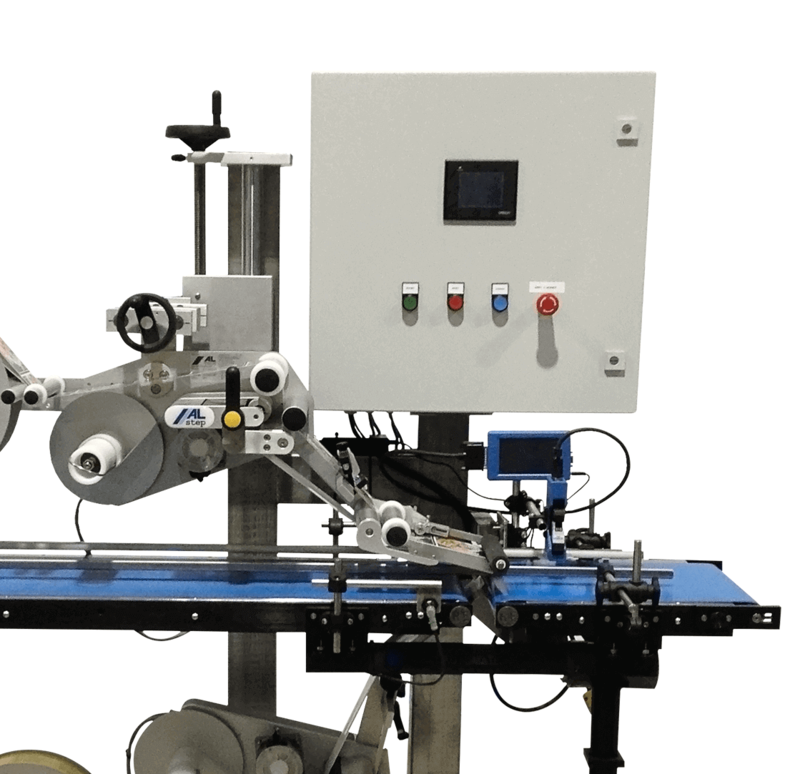 Since second-hand equipment doesn’t always meet all of our customers’ needs, we decided to create our PackAutomation division as a packaging equipment manufacturer. For over 5 years, we have been a labeler, filler and other equipment manufacturer. Using high-quality materials while maintaining competitive prices, we develop, design and manufacture our machines in our Quebec factory. Meeting our customers’ needs is our only goal in every project we undertake. For a complete understanding of your requests, we always perform a thorough assessment of your needs, which can be separated in several requests: equipment quality, terms of delivery, budget, production increase or more. Gathering information on your company is thus one of the most important steps in a project. Our company, especially our experts, are at your service. Meeting our customers’ requirements without quality products is impossible. At Procepack, we make sure to offer our customers the best possible equipment within their budget. To do so, we don’t limit ourselves to our equipment in stock and use the many machines we have access to thanks to our numerous partners. At PackAutomation, we are as thorough when we manufacture our equipment. We select the best materials for high-end machines at prices lower than our competitors. 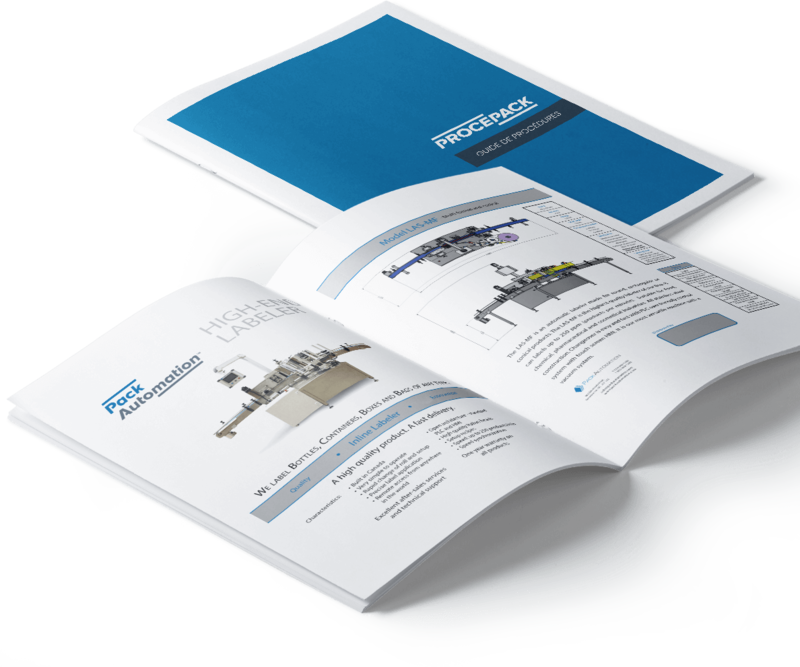 Procepack and PackAutomation promise quality products, whether reconditioned or new. The second-hand equipment we purchase is not inevitably certified, either by CSA, CE or any other organization, which is why we developed the Procepack certification. Every second-hand machine we have in stock is inspected and tested before receiving our certification. Our team is fully qualified to perform all necessary assurance tests for safe and quality equipment. For new equipment manufacturing as much as second-hand machines reconditioning, we work with great accuracy. Our house certification reflects this commitment to our customers, so you can count on the Procepack certification. Guaranteeing a minimum quality for each of our machines, the Procepack certification is critical to our customers. Second-hand equipment’s condition isn’t always excellent, but our Procepack certification forces us to inspect it thoroughly: we clean it, test it without products and replace any damaged parts. When you purchase a Procepack machine, we guarantee it is functional and of good quality. WITH A SPECIFIC NEED ASSESSMENT, WE CAN RECOMMEND THE PERFECT PACKAGING SOLUTION. Before anything, Procepack is a team of passionate people dedicated to the company’s success. Surrounded by experts in their field, we owe that success to each and every one of them. They are the heart of our projects and the reason Procepack and PackAutomation are now known as leaders in the industry. Our team includes people from various backgrounds, so we can meet our customers’ requests from any industry. We put their expertise in packaging equipment at your service. Our employees know most packaging machines and we are happy to share this knowledge with you. A line maintenance is crucial, which is your operators’ job. Procepack is however never far behind. 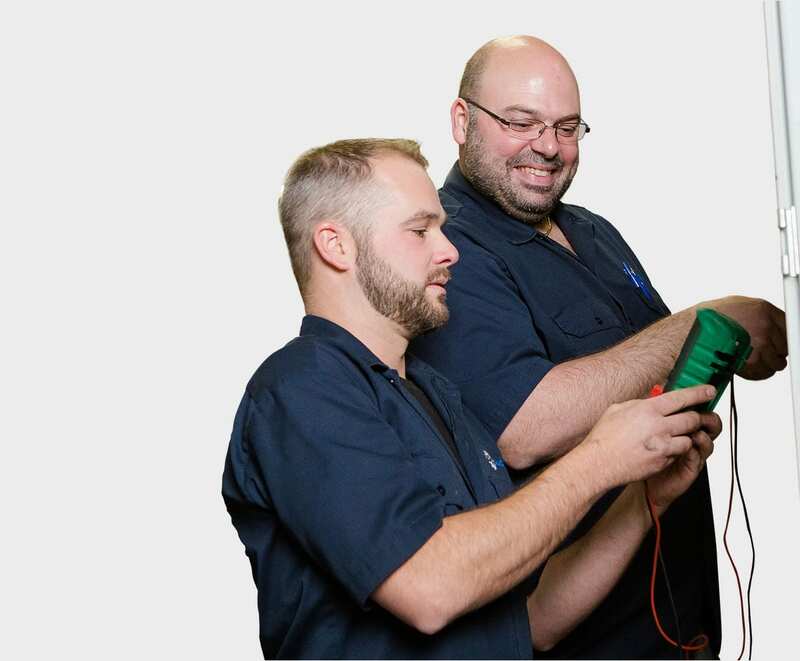 Our technicians can offer training for your employees in your factory for all aspects: maintenance, normal wear and tear repairs, setting changes from one product to the other… Your operators will then be able to operate your machines and fix little problems, thus make you save a lot of money.